Nobar is a startup company on the blockchain which seeks to offer a unified cryptocurrency with an integrated crypto-commerce system. The platform has generated significant interest within the fintech community, and it continues to garner funds in their massive Initial Coin Offering, or ICO. Poised to fix what many view to be a fragmented marketplace in the traditional sector, the Nobar motto, “One token, entire commerce,” accurately characterizes the company’s intention to create an economic system under a single, unified digital asset. Taking advantage of the increased public interest in decentralized crowdfunding operations known as Initial Coin Offerings, this young startup seeks to secure key funds through the early sale of the coin which will make it all happen: the NBR token. Following the closing of this ICO market, the company’s newly-created tokens will retain functionality for its owners, holding objective value on a new market which exclusively accepts the currency. This guide will review the offering, outlining all perfect information regarding its products, ICO details, and outlook for the unique coin being minted by the company. The Nobar system provides two unique functions—a shop app and a crypto commerce system. Together, the dual-pronged approach to development seeks to give users a user-friendly and comprehensive solution to commerce on the blockchain. 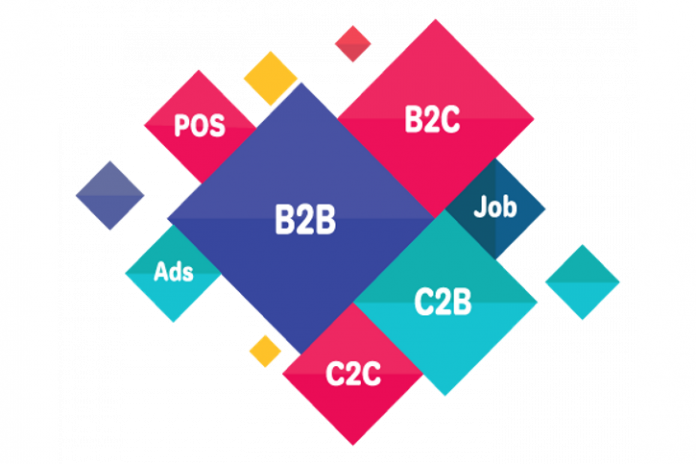 The crypto commerce section of the website includes nearly every type of commercial activity, including C2B, B2C, B2B, and C2C. It also enables both advertisements and job listings onto a single platform, enabling users to enjoy a wide range of potential business listings within the comprehensive crypto commerce solution. In addition to claiming full regulatory compliance, the company garners most of their interest from the functional capacity of the currency which they create during their ICO. Following the conclusion of their crowdfunding operation, NBR tokens will be the currency used on their comprehensive and inclusive business platform. Operating on the Ethereum blockchain, the main sale for the ICO will start on July 7th and run for one month exactly. Right now, the project is in the pre-ICO phase of its development, allowing investors to get involved early with special discounts. It will use the currency of NBR, with a conversion rate of $.01 USD per NBR coin. The company is accepting Ether, Bitcoin, Litecoin, and Bitcoin Cash for payment. The soft cap is USD $2,000,000, while the hard cap is a small USD $20,000,000. While this is not unprecedented for an ICO of this size, the funding hard cap seems a bit small for the creation of an entirely new financial platform complete with a mobile application. The company is based out of Estonia and, as such, harbors several restrictions to some areas of the world. These restrictions include China, Japan, Bangladesh, and the United States. One notable feature of this ICO is that the company has promised to burn tokens that are not sold during the regular sale process. In terms of price stability, this means a lot. The burning of additional tokens adds an extra layer of stability assurance for the new market. The company behind the team is somewhat unclear. It has not yet been explained who the executives behind the business are, though the company does have a verified business and address in Estonia. The biggest obstacle to the rise of this company and, by consequence, its coin will not come from the uniqueness of the project, but from the ability of the company to motivate consumers to transact on their platform. It will be hard to compete with big existing platforms for trade, even with the innovations offered by the startup. From a legitimacy perspective, several things don’t seem to add up on the project. The lack of substantive founder information, as well as the low hard cap listed on the ICO website, both contribute to an unverified outlook. The company does have a few things going for it. Their concept is unique and decentralized.